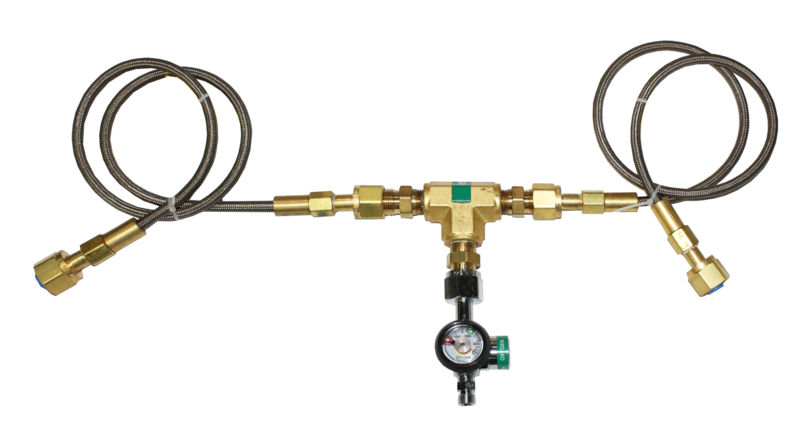 Artec offers various pipeline accessories which complete the installation process, as well as facilitate the use of medical gases. 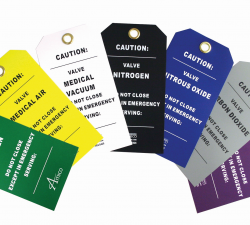 These products conform to medical standards and guidelines when compliance is mandatory. 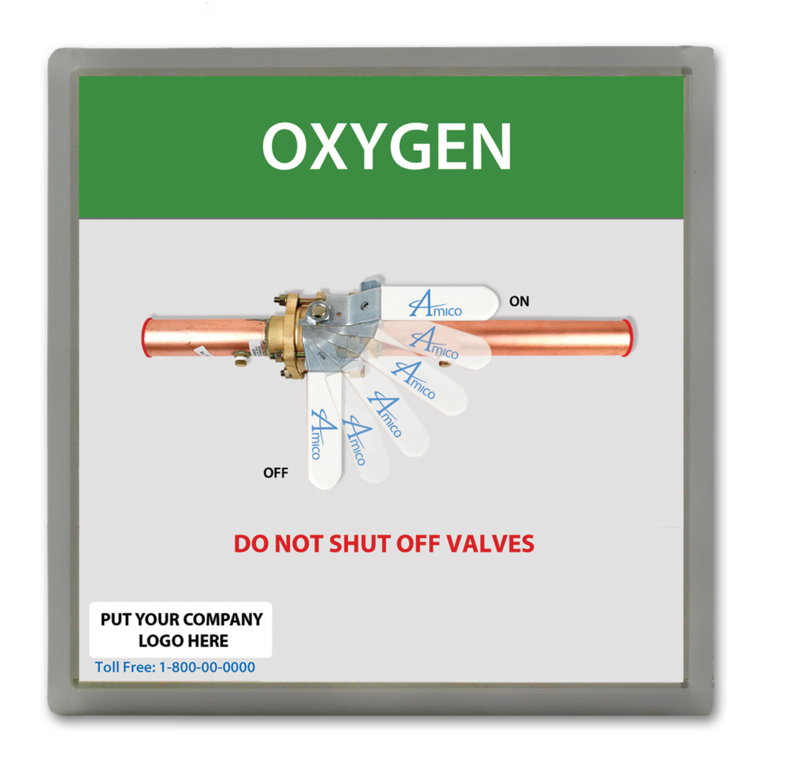 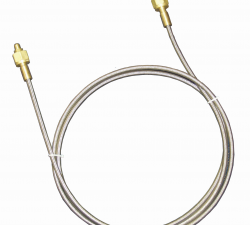 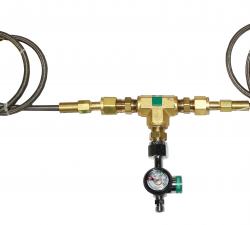 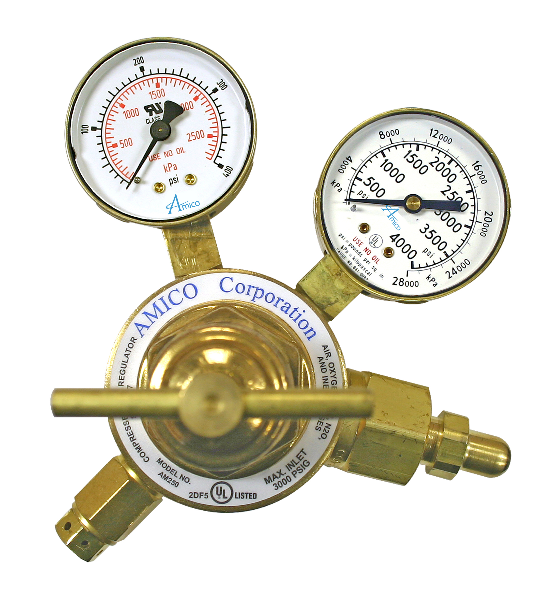 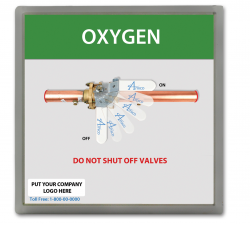 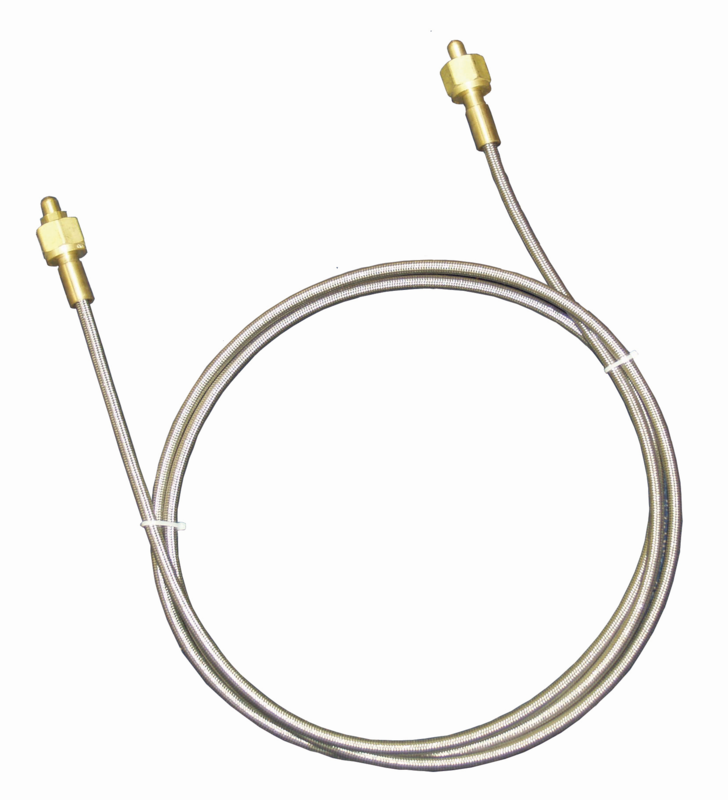 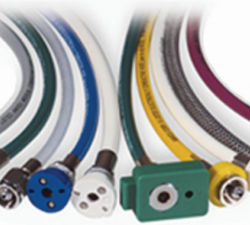 Our medical gas pipeline accessories are easy to install and compatible with most, if not all, medical gas systems. 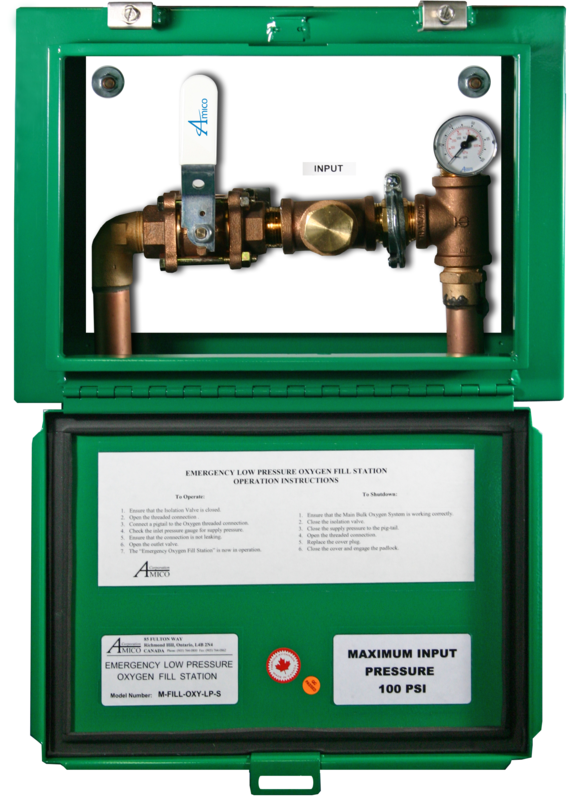 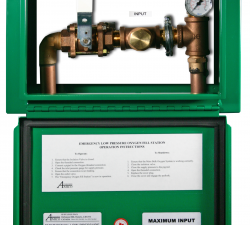 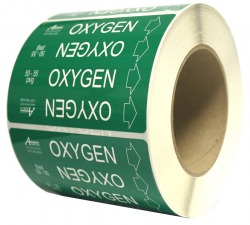 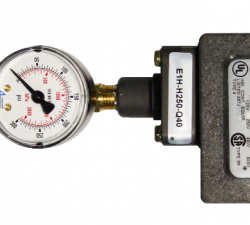 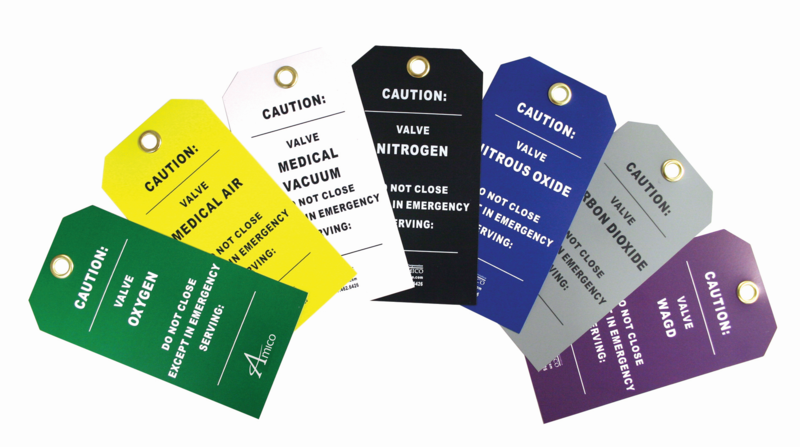 Contact ARTEC Environmental for more on our medical gas pipeline accessories. 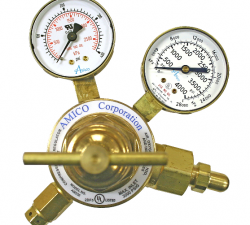 ARTEC Environmental is affiliated with several associations.